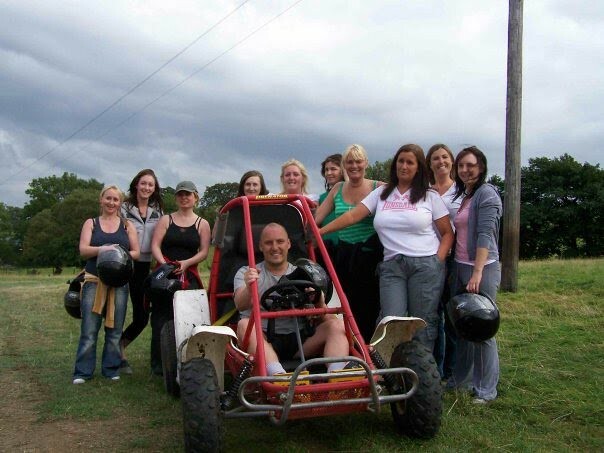 All action off Road Driving in these fast and powerful Buggies. 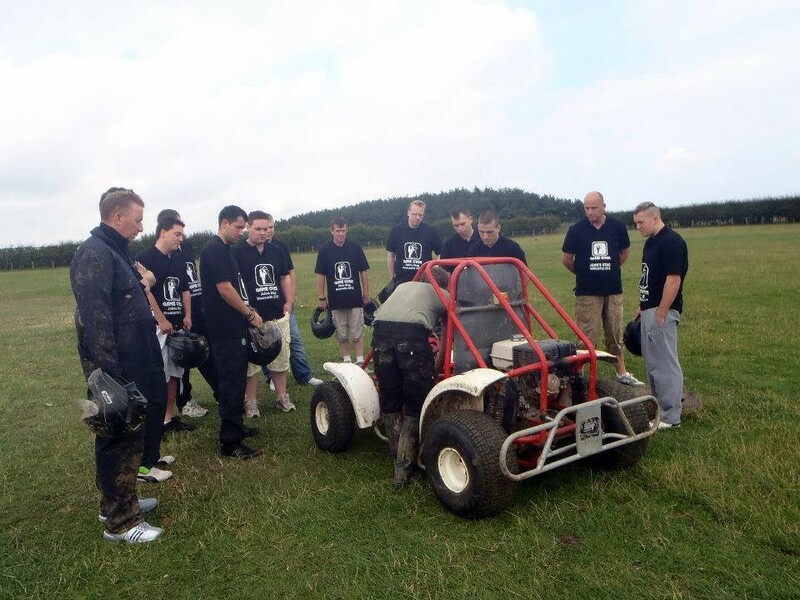 Racing over a muddy grass track circuit at high speed takes more than nerve alone- Do you have what it takes? 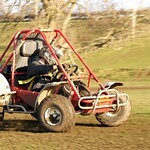 These off road buggies are stupidly fast. 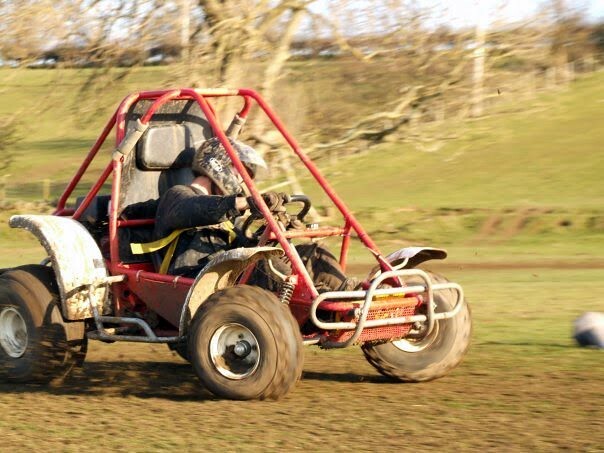 With a powerful engine driving these monsters at full tilt over a bumpy grass and mud circuit you can expect all sorts of action along with unforeseeen incidents to keep everyone on their toes. 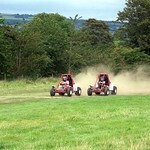 After a few practise laps, the buggies are raced head to head in a series of time trials. 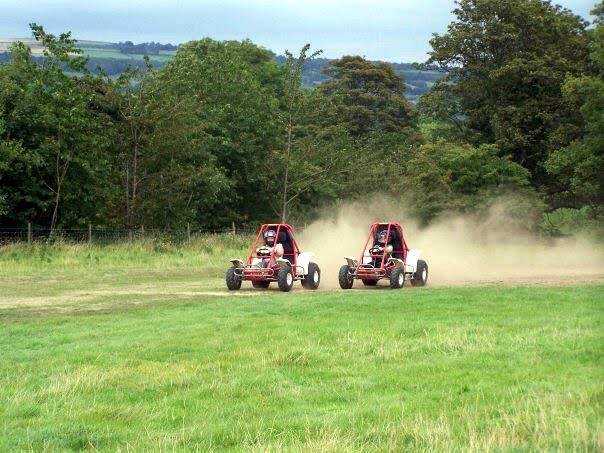 For safety reasons only 2 Buggies are out on the track at any one time making for a uniquely exciting event. 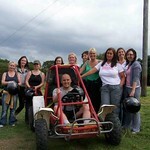 This is one of our top Stag Driving events in the Newcastle area with an all action time guaranteed.